Breathing Space Mediation came into being as Sara began to explore the fusion of her therapeutic skills with her legal knowledge and background. The journey has led to the development of a Breathing Space where experienced experts can help you to resolve the untangling of a past relationship and create something new and different. A space with the opportunity to heal from the relationship and move forward with hope and confidence into a new life chapter. The dandelion logo represents the ending of the old and the beginning of something new. She wanted Breathing Space to be a space in which people had a chance to pause. To explore how they can create something different for themselves and their family as they move through and beyond the separation process. Sara`s core life values are creativity, kindness, compassion and mindfulness. These values are woven into the fabric of Breathing Space Mediation and guide how we approach every aspect of the services we offer. We offer our services to people in Peterborough and London. So, we hope you feel that you know a little more about Breathing Space but if you would like to know more about the business do not hesitate to contact us. Below is a little about who works with us as part of our team of experts. Is the owner and founder of Breathing Space Mediation. Prior to this role, she worked as a Child and Family Solicitor for nearly 20 years. Dealing with all forms of complex children and financial matters. Sara was on the Law Society Child and Family expert panels as a recognised expert in divorce and family law and a member of Resolution. 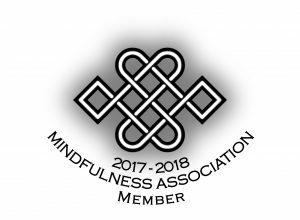 Sara was a Trustee of a multi-academy educational trust for many years and advisor to the board of the Mindfulness Association. 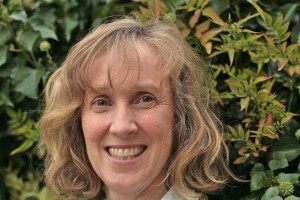 She has spent a decade working directly with young people and adults in a mentoring, coaching and therapeutic capacity. A Mindfulness teacher, ACT Therapist and Life Coach. She has undergone extensive training and is a member of the Association of Coaching, Mindfulness Association and the Association of Contextual Behavioural Science. She is fully insure and accredited. 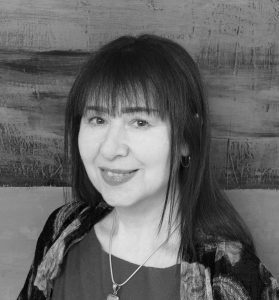 She has had the honour of a varied and eclectic people-centred career and has a tremendous amount of life experience that now sits behind her Mediation and Emotional Support Service. She is a member of the Family Mediation Association and Family Mediation Council and a fully trained and insured Family Mediator. When you choose Breathing Space for your Mediation and emotional needs, Sara would really like you to feel that you are in safe, caring and experienced hands. Has spent a lifetime working in the family justice system. He is an experienced collaborative Family Lawyer and accredited Family Mediator. 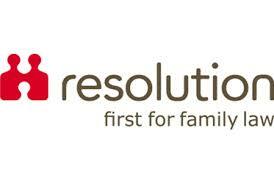 A member of Resolution and the Family Mediation Council. He was a member of Resolution`s DR committee for many years and a past chair of Law Net. He is a member of Resolutions collaborative law working party and the European Collaborative Network. 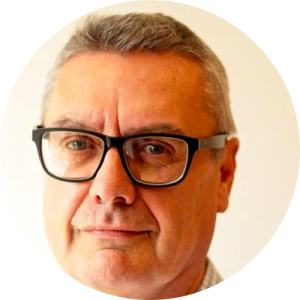 He has a wealth of knowledge dealing with complex financial and children matters and has worked both locally and with some of the top London Family Practices. He brings a huge amount of experience to the Mediation team. He creates a safe environment where complex matters can be untangled. He is known for his ability to safely manage high conflict cases. He has trained dispute resolution practitioners both in England and internationally. He has presented extensively on the benefits of alternative ways of resolving family disputes outside of the court process. He is trained to see children in the mediation process and heads our Mediation Child Inclusive Team. Helping to ensure that the voice of the child is heard in mediation. Is an expert in working therapeutically with children and teenagers. She has over six years of experience working in inner London schools with young people with complex and challenging needs. She graduated from the Institute of Arts in Therapy & Education (IATE) in 2015 with a diploma. She is an accredited member of UKCP. After her diploma, Deborah did her MA in Child, Adolescent and Family Therapy. She trained at the Centre for Counselling and Psychotherapy Education (CCPE). She is fully insured and as a professional therapist is supported by a clinical supervisor. She works with children and adolescents aged 5-21 years. Her work is integrative, and the sessions focus on the needs of the child or adolescent. This could include the use of arts, play, psycho-education and CBT. The therapeutic space allows the young person to express themselves in a way that works best. The illustrated books in the room relate to their issues, as well as miniature symbolic toys. These symbols create stories through which to work through difficult emotions. Deborah has many years of experience of meditation and will if appropriate bring that into the work that she does. Here at Breathing Space we are committed to looking after your data as if it were our own and we are compliant with the new GDPR that came into effect on the 25th May 2018. We collect and use your personal data to support your ongoing relationship with us. Helping us to make appointments and arrange mediation and therapeutic session. Your personal data will be used by Breathing Space, solely for the purposes of supporting your engagement with us. Your personal data is securely stored on databases hosted by data protection compliant service providers and we will follow information security guidelines to keep your personal data safe. Click here for our full data protection policy.